Safety and reliability are major factors influencing the design and fitting of our driving controls and lifting aids. 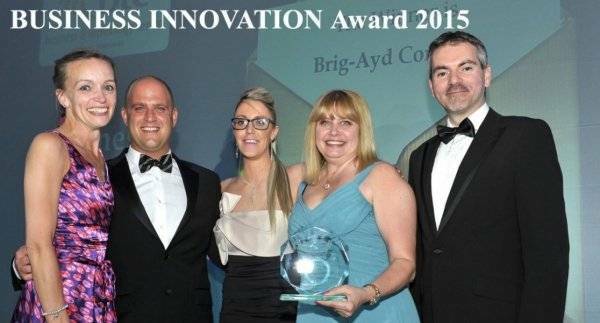 We have won the FSB Business Innovation Award For our Evotech Programmable Hoist. We are very proud that we design and manufacture our products at our workshops in the UK. Welcome to Brig-Ayd Controls offering expert supply and installation of wheelchair and scooter hoists, hand controls and left foot acelerators for a wide range of vehicles, plus other disabled driving aids. Brig-Ayd controls Ltd is a family run business that has been designing adaptations for vehicles for the disabled since 1975. 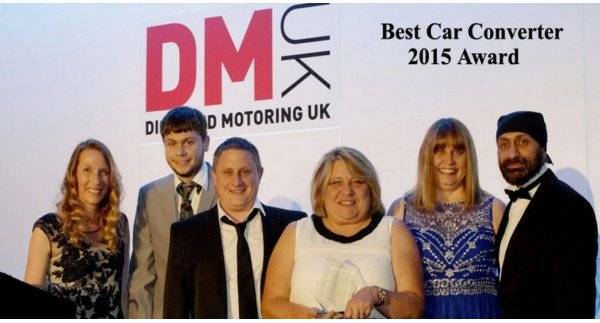 We have helped thousands of disabled drivers to be independent and have their own transport by using hand controls, left foot accelerators and hoists. These have all been redesigned since the first products were introduced. Brig-Ayd is passionate about the right product for the customers and has been responsible for many innovations that have become the standard for adaptations. We manufacture all of our products and supply over 7500 vehicle adaptations per year. Over 100 installers around the UK and overseas have been trained by us to fit our products. Owen the Director is our design engineer and he is always looking at how to improve our products. His designs are unique and have led to us owning patents. We have made a huge investment in machinery and this has given us the freedom to improve our designs. Customers’ expectations are high and we strive on customer satisfaction. We have worked very hard over the last two years redesigning our hoist. It is important to keep improving and redesigning our products for ease of use to our customers and installers. 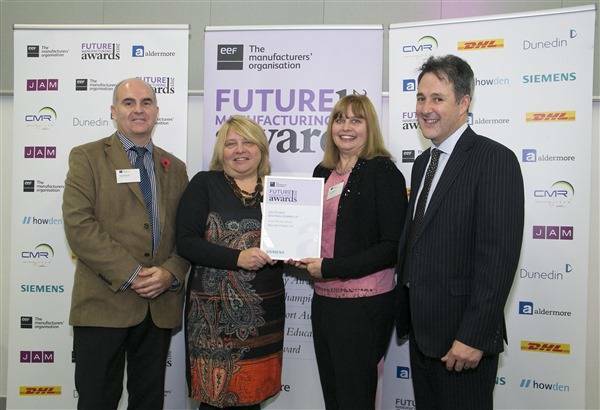 The South East regional winners of the EEF Future Manufacturing Awards 2015 were announced at a celebration lunch on 09 November 2015 at Mercedes Benz World, Weybridge. Hosted by BBC presenter, Wendy Gibson, the event celebrated the very best of British Manufacturing! We are proud to announce we come Regional Runners-up for the Smart Product Award 2015!!! Take a look at our car database to see our products fitted to a range of Manufacturers and Models. We are updating vehicles adaptations all the time. If you can not see your car please call 01707 322322.